Le Métier de Beauté (which translates to “the craft of beauty”) features stunning cosmetics and innovative products. Become your very own alchemist with this line’s Magic Lustre Creme. This luxurious cream glaze is enriched in vitamin E and transforms any powder pigment into sheer stains and glosses for the cheeks, lips or eyes. Loose powder pigments can be difficult to work with, by adding a bit of Magic, the pigments metamorphoses into cream-based products. This makes application simple as well as enhancing color and texture. 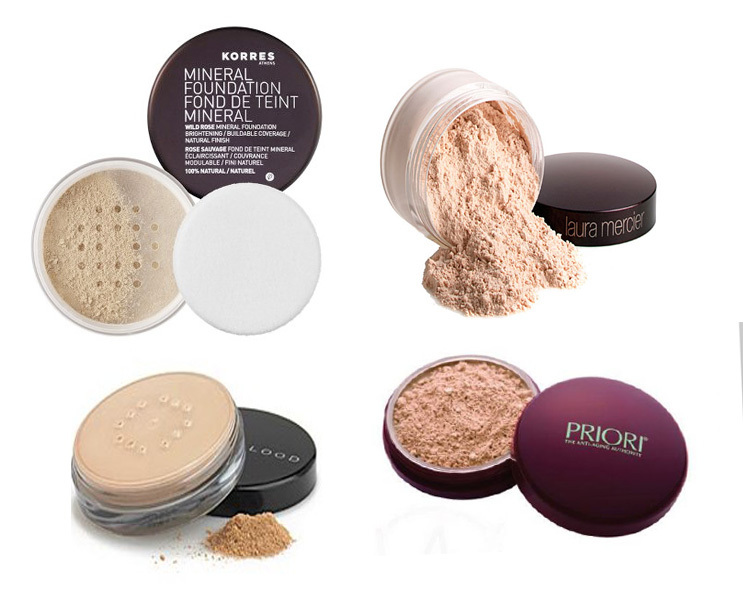 Mix with multiple colors to find your perfect recipe or use on it’s own to create a dewy complexion. bareMinerals Eye Shadow in Bare Skin is my go-to shade when rushed for time. With a single sweep, this color looks as though you have spent a great deal of time on your eye makeup. The rosy-taupe color adds radiance and surprising definition to the eye. When applied from eye lid to brow-bone, it looks as though two to three colors have been added and blended together. Bare Skin casts a shadow at the brow-bone, instantly contouring the eye. This is a universal shade that looks beautiful on light, medium or dark skin-tones. Application can be daunting, due to it’s loose powder-form, but the eye shadow blends seamlessly. bareMinerals eyeshadows can be used dry or wet using a “foiling technique.” Foiling is the process of mixing water or mixing medium with any powder eye shadow pigment to bring out the metallic base color. This will not only look amazing but will cause eye shadow to last longer. Spend less time on your makeup this summer and more time having fun-in-the-sun, and find a one-sweep eye shadow that works for you.